A Tranquil haven away from home. We do not accept all male or all female groups. Pets are accepted in some lodges. For weekly starts on Friday of Monday please call 01904 607354. For prices go to our book now page. Choose a perfect log cabin holiday in Yorkshire. Looking for somewhere memorable to stay? Our Family owned and run Log Cabins are all beautifully presented. Each log cabin set within spacious private grounds in a quiet, country location. In an edge of village setting, close to York, in walking distance of a popular country pub. For your next holiday or short break, treat the family to somewhere special, book today! 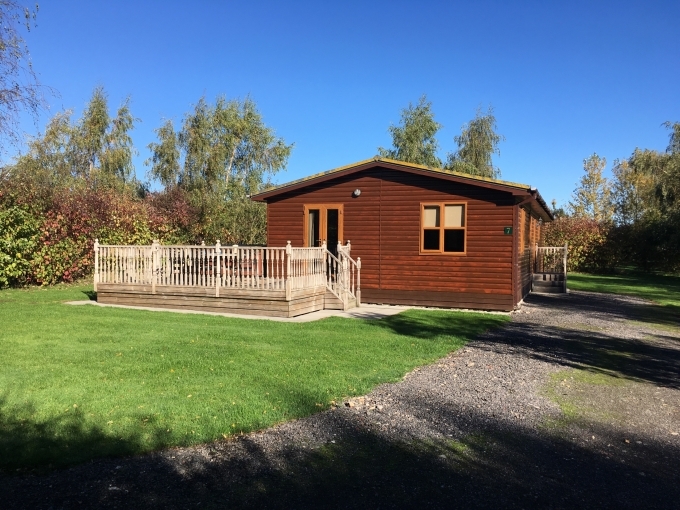 Our range of 2 & 3 bedroom Log Cabins all have 2 bathrooms, fully equipped kitchen including oven/hob, dishwasher, microwave & full size fridge freezer, relaxing lounge with dining table/chairs, leather reclining sofas. Satellite Tv/dvd player. Large outdoor deck with table & chairs for alfresco dining and large 6 person hot tub. All cabins are immaculately clean, some cabins are pet friendly. Perfect for Families or Romantic Breaks. Around the Area: Situated in a beautiful country setting, 2 miles from York Maze and the Yorkshire Air Museum, yet only 5 miles from York Park and Ride, close to the Yorkshire Wolds and with easy access to the East Coast resorts of Bridlington, Scarborough, Filey & Whitby. The North York Moors “Heartbeat” Country and The Deep at Hull are all within an hours drive. 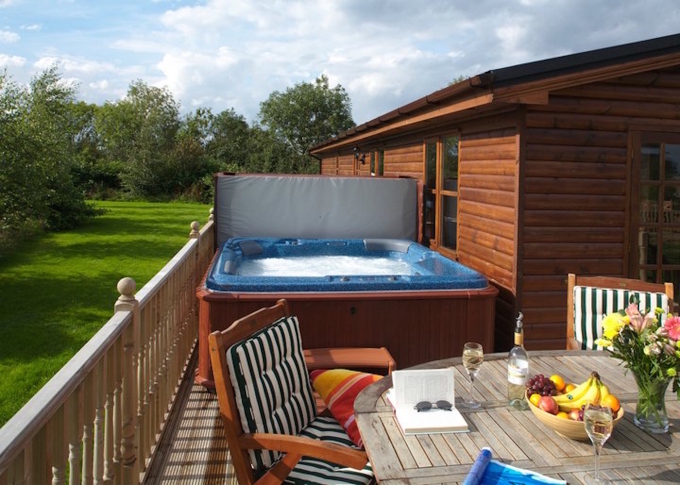 Visit the Yorkshire Dales, the Black Sheep Brewery, Flamingo Land, Castle Howard, or simply sit back, relax and take it easy and chill out in your own private hot tub! Visit Beverley & Pocklington, two charming East Yorkshire market towns. Easy access to the races at York, Beverley or Thirsk. Within easy reach of Harrogate & Knaresborough. 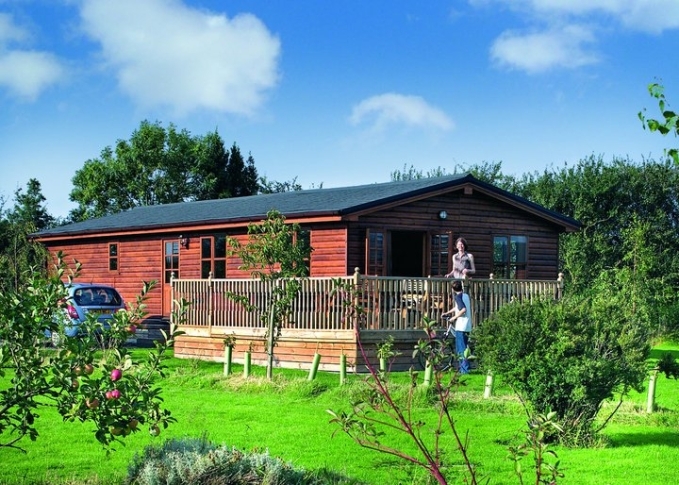 Herrington Park is the ideal base for a family holiday or a relaxing romantic break. Yorkshire Self Catering at its best! however booking direct is the sensible option for the best price! 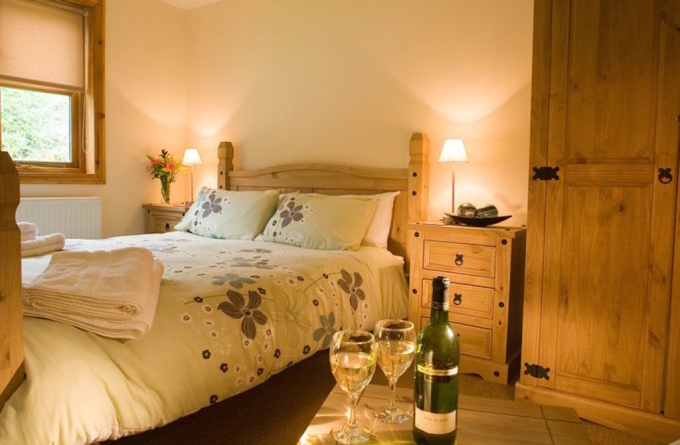 See our late availability page for last minute special offers! No All Female or All Male Groups. Please call for 7 night stays starting Friday or Monday.